American politics in the age of the Super PAC is all about money. But meanwhile over on the Internet, connecting and mobilizing networks of people is easier than ever. 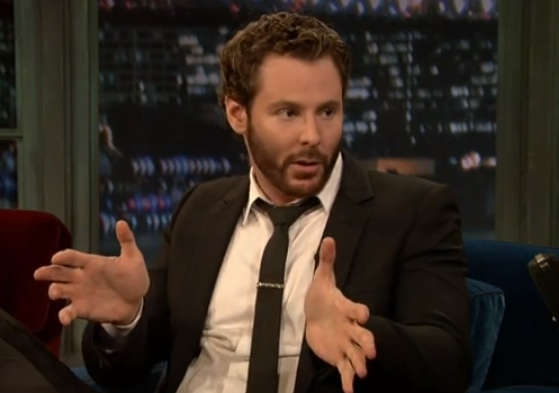 Parker — who played crucial roles at Facebook, Spotify and Napster, and also co-founded the lesser-known nonprofit fundraising app, Causes — is now hoping to make an impact on politics with an investment in Votizen, a company founded by tech geeks with political stripes. Votizen spent much of the last two years digitizing 200 million U.S. voting records from magnetic tape, computer databases and spreadsheets. Though it only has tens of thousand of members who have registered and connected to their voter profiles, it is trying to push out products and attract users in time to get involved with this year’s general election. Parker first invested in Votizen with his venture capital firm Founders Fund in 2010, and also just personally took part in a new $750,000 convertible round with a set of celebrity investors who can raise Votizen’s profile with the push of a tweet button. They are Ashton Kutcher, Guy Oseary and Ron Burkle’s A-Grade Investments, and Lady Gaga manager Troy Carter. The latest round, which also included venture debt investor Hercules Technology Growth Capital, just closed last week. 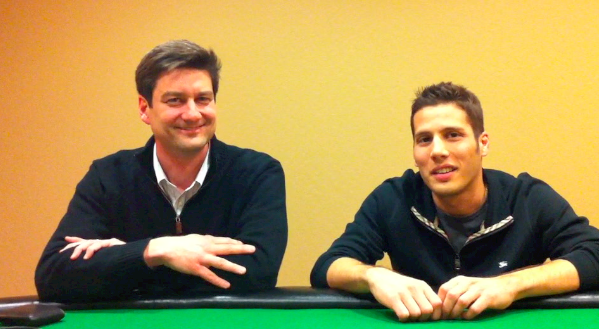 It brings Votizen to $2.25 million in total funding. Votizen CEO David Binetti, who formerly founded USA.gov, says he’s aiming to capitalize on peer pressure — in a good way. 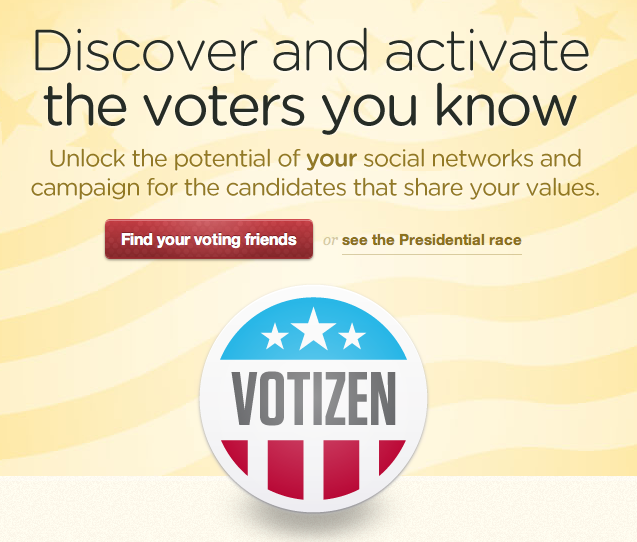 Instead of money buying votes, Votizen will help friends persuade friends. 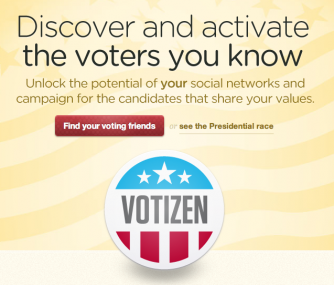 People who join Votizen can see voters from their own Facebook, Twitter and LinkedIn networks. Then, Votizen will do things like highlight which friends are in swing states or certain political parties, and help users contact them to plead their case. According to various estimates, online spending in the 2012 election will be somewhere between $1 and $1.5 billion, up from $177 million in 2008. While voter registration is a matter of public record, personal politics might not necessarily be something everyone will feel comfortable discussing online. Votizen co-founder Jason Putorti — who was formerly lead designer at the personal finance site Mint.com — said he thinks that people will become more transparent about politics over time. “The new generation knows sharing leads to benefits,” he said. Outside of election cycles, Votizen intends to help users get involved in ongoing public policy by writing officials and mobilizing groups around issues. Users can also create personal “cabinets” of advisors built from politically savvy people in their friend networks. Eventually, Votizen hopes politicians and activists will pay to reach people in certain regions or interest groups, similar to the way LinkedIn makes money by charging users to contact people they don’t know.